Join us FREE for 180 days - obligation, and no payment details required. SMS alerts when you get an enquiry. Faster responses = more bookings! Just £5 for 50 messages. Easy! Why not join us today and start receiving high quality converting leads for your French property. 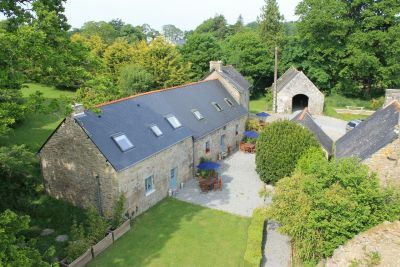 NEW: Aerial Photography - Show off your property! We want to help you show off your property in the best light possible, and what better way than with a stunning aerial photograph! We quote on a per-project basis, so please contact us if you'd like a free quote. We'll come to you at a pre-arranged time and take some stunning aerial shots to showcase your your property. See some samples of our work on our Aerial Photography page. We know most owners are quite capable of taking internal photographs of their properties, but if you would like us to take away the hassle and produce some stunning shots then just let us know! Please contact us for a quote. One of the best ways to ensure you receive bookings on Gites.co.uk is to make sure your photographs are up to scratch. We can take professional exterior shots showcasing the best your property has to offer, whether it be stunning gardens, a great pool, or just that "French look" that holidaymakers love so much. Photos and videos are yours to keep and publish where you would like (although we hope you will keep them listed on gites.co.uk!). 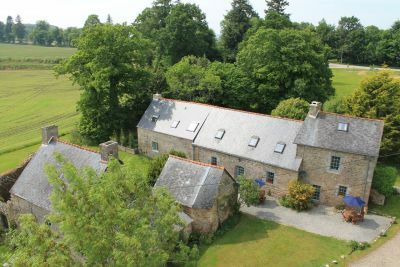 Please note these services are only available to owners with properties listed on Gites.co.uk. If you would like to book any of these extra services, please just contact us.